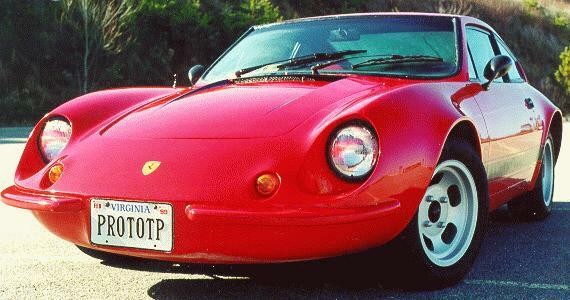 The Puma is a Volkswagen based specialty sports car built in Brazil. 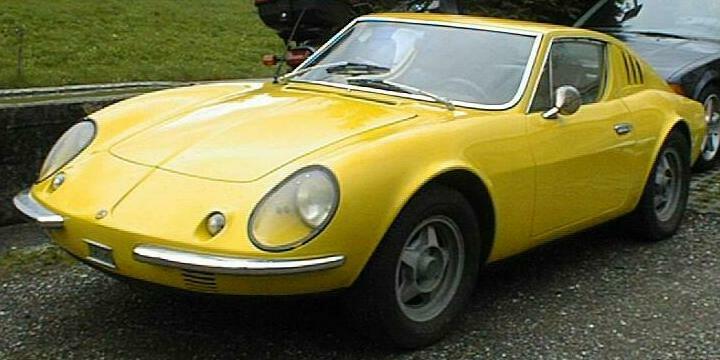 Strict Brazilian regulations which restricted imports to encourage domestic automobile production led to the development of the Puma and other specialty vehicles. 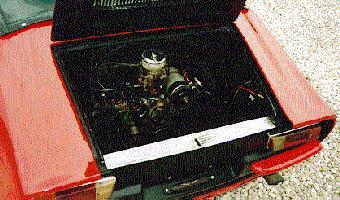 Production began in 1964 using DKW components, with a switch to VW components in 1967. 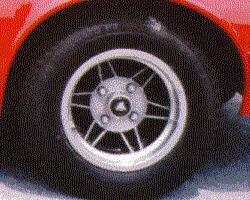 This necessitated a change from front engine, front wheel drive to rear engine, rear wheel drive. The first Pumas were built strictly for racing, but it was not long before they were being built for street use. Pumas were sporadically imported to the U.S. during the 1970's and 1980's. 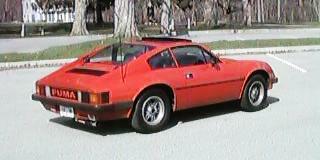 Although the Puma was not designed as a kit car, the cars were imported in kit form. 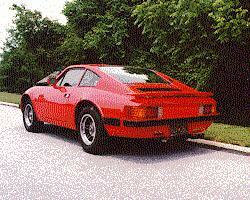 The "kit" was actually a complete car less the front suspension, transaxle, engine, wheels, and tires. The missing components were available from the distributor, or the buyer could supply the needed parts. 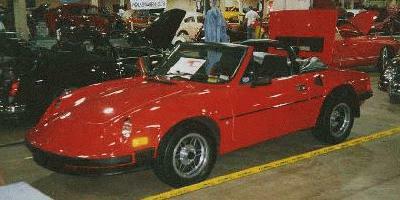 Less restrictive regulations permitted the importation and marketing of complete cars in Canada. 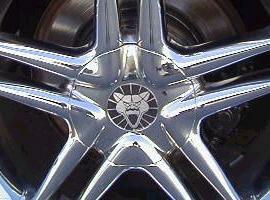 Pumas were also popular in South Africa, and an assembly plant was established there. Exports to Europe were limited to small numbers through a distributor in Switzerland. 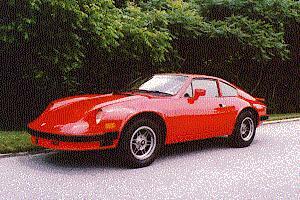 Puma built some front engine rear wheel drive models based on Brazilian Chevrolet components, but these were not exported. Once the Brazilian market was opened to imports, the domestic market for the Puma declined significantly. The original Puma company went into receivership in the mid-1980's, and production ended for a time. Production of both the VW and Chevrolet based models resumed when the Araucaria company bought the machinery and tooling. 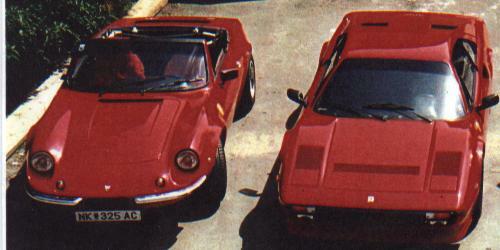 After a short period, production was taken over by Alfa Metais. 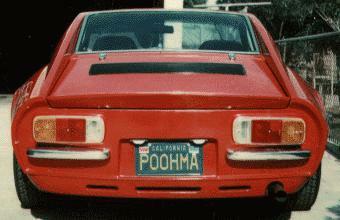 A few rear engine Pumas with water cooled VW engines were made during the final years of production, but sales of these were low. 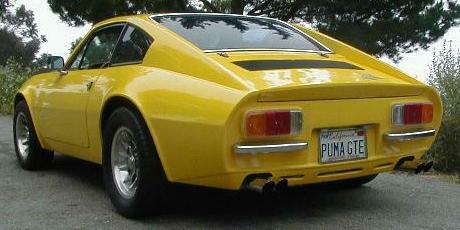 Over 22,000 Puma automobiles were produced over the life of the marque. Puma also produced a line of special bodied light trucks, which continued in production after Puma automobile production ended. This page will be built as time and information allow. If you have any information or pictures to contribute, please to not hesitate to contact me using the link at the bottom of the page. If you see inaccuracies or misinformation, please contact me with corrections. Thanks to those of you who have contributed to this page. Acknowledgement has been given and reciprocal links provided as appropriate and requested. 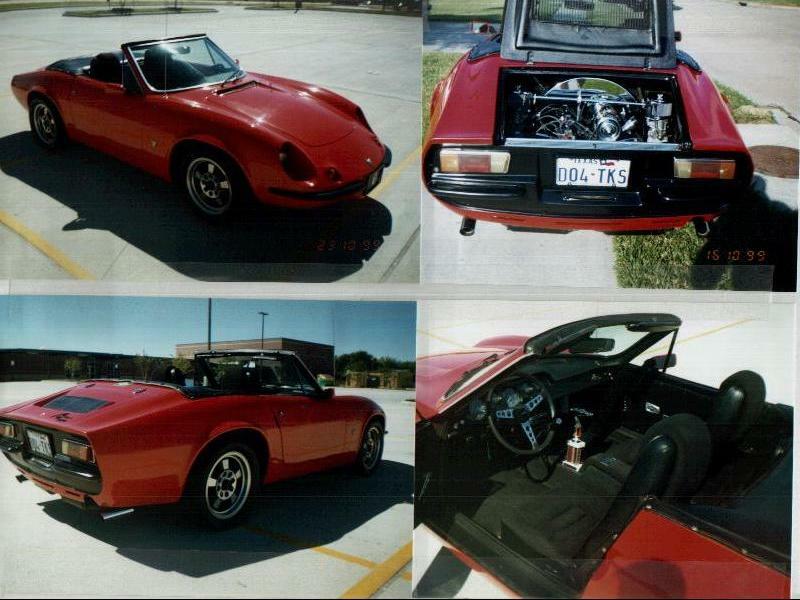 This was the immediate predecessor to the VW powered Pumas. More pictures of this car are in the DKW Based Models section. 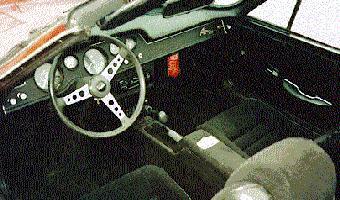 Joop de Ruiter from Holland has a similiar 1979 GTE. 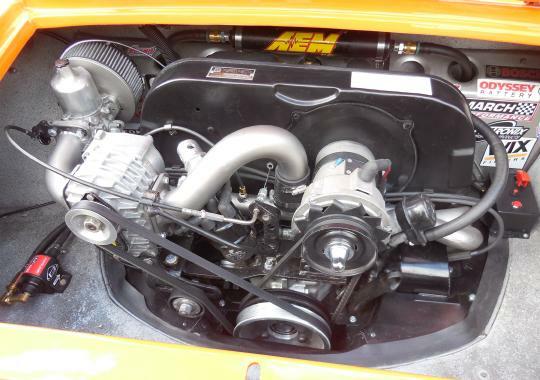 This car has a 2180 engine with dual Webers. More GTS pictures One, Two, Three, Four. 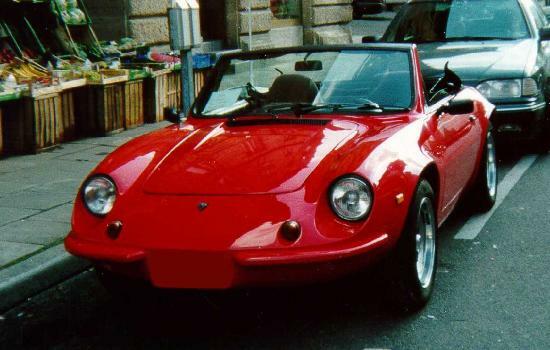 Juan Carlos Menendez of Spain has a similiar 1600 GTS Convertible. 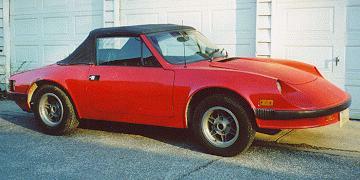 Faith Brandjes also owns an early Puma GTS Convertible. Outstanding 1970's GTS show car restored by Bo Dempsey. The stock chrome bumpers have been removed. Front angle view of this cool coupe. 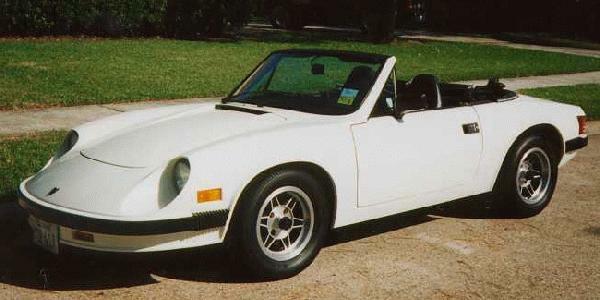 This coupe has Porsche 911 power and custom Puma wheel caps. 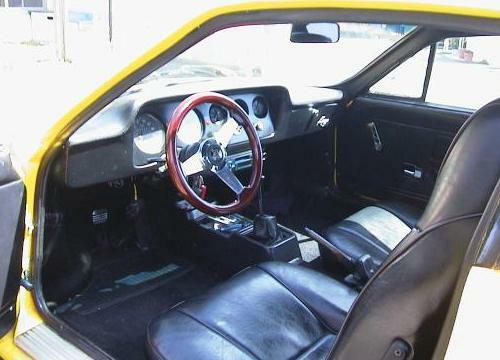 Here is an interior shot of this outstanding coupe. Paul's other monster Puma is in the Custom and Modifed area. More Puma GTI pictures One, Two, Three, Four, Five. 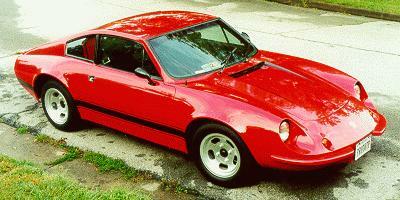 Kerry and Ross Wessner own a 1980's Puma GTI One, Two, Three. This is reported to be the only Puma in Australia. 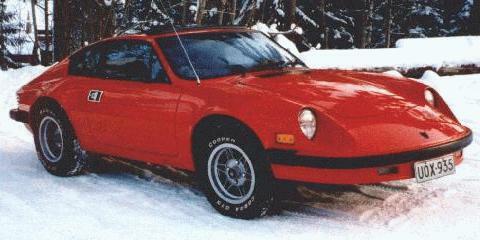 Bror Tanberg of Norway owns a similiar 1973 GTE Coupe. 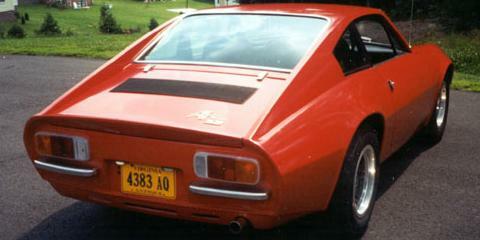 This coupe has early style nonwrapping tail lights. Another view of this cool split bumper coupe. This show car has 2275 cc's and dual Dellorto carbs. Jorge also owns a sharp white GTC Convertible. 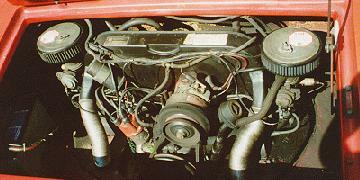 This turn-key Canadian car has Puma dual carb setup. 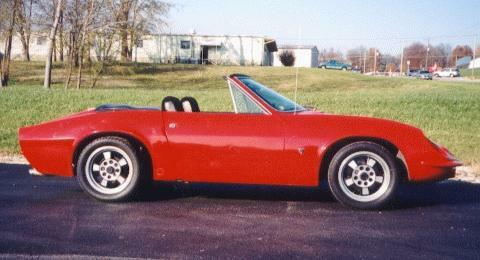 Now totally restored and modified with an IRS conversion and a supercharger added to the engine. This GTC is also a turn-key Canadian car. 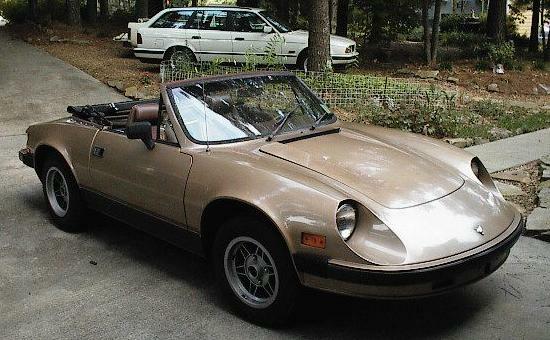 Another shot of Sylvain's 1981 GTC Convertible. 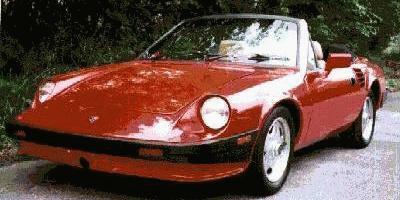 This is a second run car from 1989-1991. More pictures of Pumas made in South Africa. 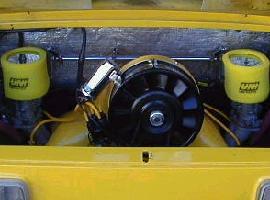 Late model with water cooled VW engine in the rear. More pictures of this super Puma AM-4 Convertible. Peter Pereira from Brazil owns a sharp late model coupe. This picture was taken September 1998. Another view of this sharp Canadian GTI. 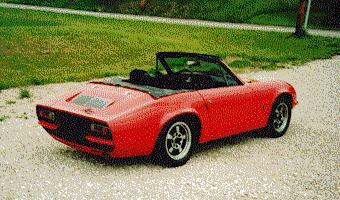 Another 1979 Convertible with a Ferrari. 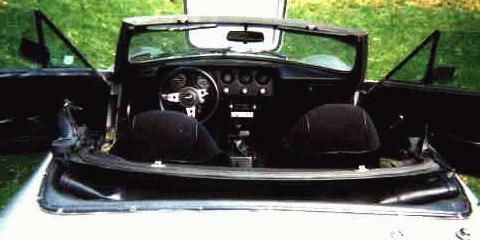 A top down interior shot. A gold GTC owned by Jorge Matias. Blue is a relatively uncommon color. 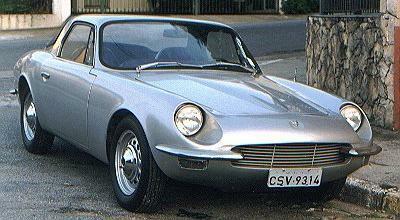 Early DKW Based Models -- The GT Malzoni and Puma GT. 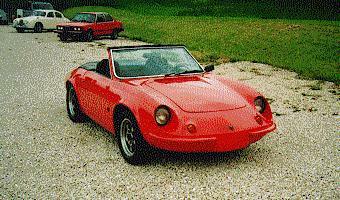 Alfa Metais Pumas -- Relatively rare late models. 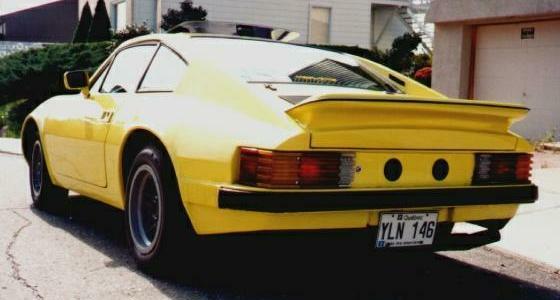 GM Based Puma GTB -- The Brazilian muscle car. Puma Images from Brazil -- Includes models not exported. More Puma Images from Brazil -- All in 640 wide format. Assorted Puma Images -- from Europe, the U.S., Canada, and Brazil. NEW!! The Latest Assorted Puma Images. Puma Enthusiasts -- Join the North American Puma Register. Puma Owner's Forum -- Replaces the Puma Message Board. Puma Literature -- Sales brochures and other published items. A Short History of Puma Cars -- From the Brazilian perspective. Custom and Modified Pumas -- Some cool stuff here! UPDATED!! Puma in South Africa -- The other Land of Puma. Puma Toys and Models -- Rare toy Puma cars from Brazil. Puma Production by Year -- All models from start to finish (PDF file). Puma Resources -- Parts manuals, parts, for sale and wanted. 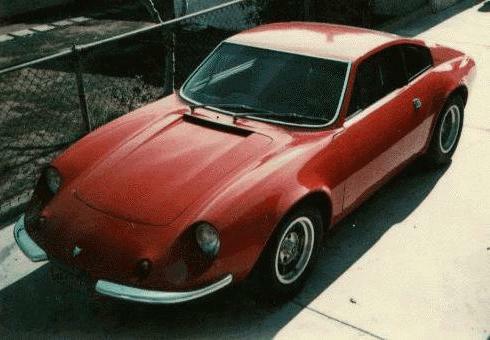 The Ventura -- Another Brazilian VW based specialty car. The Sly VW Fox -- Made in Brazil for North America. Volkswagen of Brazil. Official VW company site. Die Web Seite fur Puma. German Puma site maintained by Jens-Uwe Harder. Wouter's Page. A South African Puma owner. Good stuff here. Purring Pumas. California based Puma parts supplier. Puma Clube do Brasil. Puma Club of Brazil main site. Puma Clube do Brasil Sao Paulo. Puma Club of Brazil Sao Paulo. Puma Sports Cars South Africa. It appears that they are back in business with very limited production. Wolfsburg VW Museum Puma GTE from Juan Menendez. Photos by Jordi Dos. South American Specialty Cars. Located at the KTUD Auto Archive. O Globo on Line. O Globo is the major newspaper in Rio de Janeiro. Jason Vogel, who has helped tremendously with this page, is the automobile writer for O Globo. Chamonixcars. 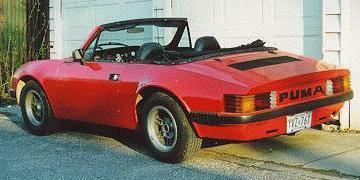 Brazilian importer of Beck sports cars. Newton Mastequin, whose father was one of the founders of Puma, is actively involved in this enterprise. Adam's VW Fox Home Page. Brazilian VW export model for the U.S. and Canada. 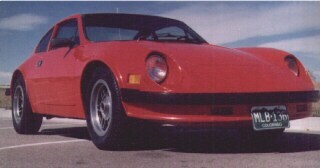 Kitcarlinks.com. 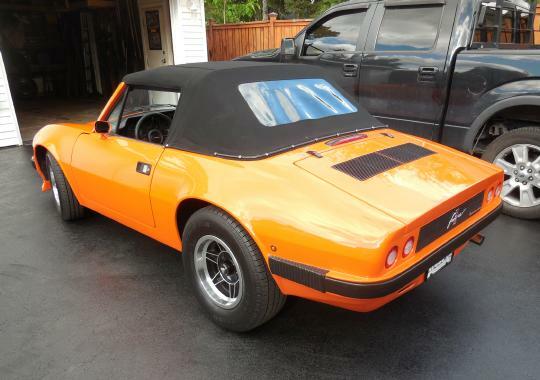 Great kit car resource with handy search feature. Hemmings Motor News. 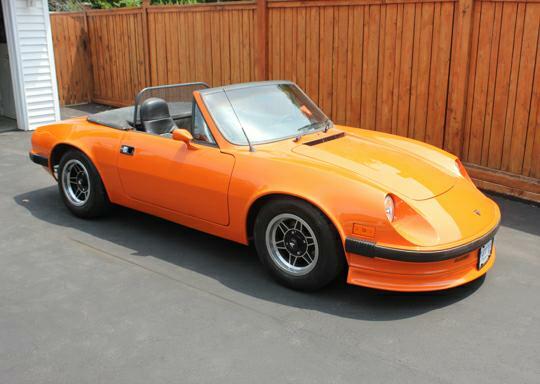 The premier source for collector car information. Classic Motor Monthly. 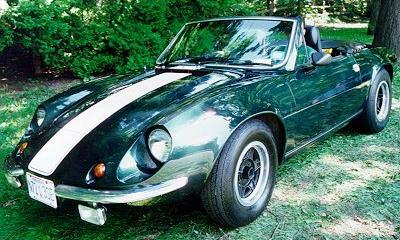 Nifty U.K. sports car oriented site. Bill Jackameit's Studebaker Page. Another of my automotive passions. Studebaker Toys Home Page. I also maintain a page devoted to Studebaker toys. NORTH AMERICAN PUMA REGISTER WINDOW STICKERS ARE NOW AVAILABLE. CLICK HERE FOR DETAILS ON HOW TO ORDER. A place for Puma owners and other interested persons to to post messages, questions, and coments regarding Puma automobiles and related topics.